Our updated Voyageur collection brings together sophisticated, feminine and iconic elements to create versatile travel, business and everyday designs for women. Styles are made from lightweight-yet-durable fabrics with elegant leather trim. 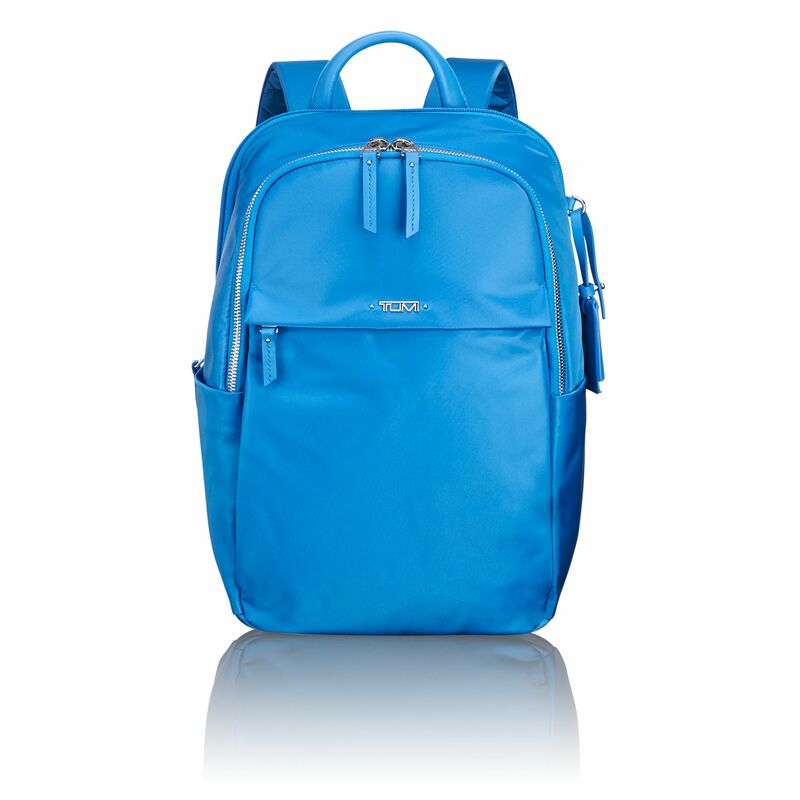 This ultra-lightweight and compact backpack is ideal for the commuter who values hands-free ease and convenience. 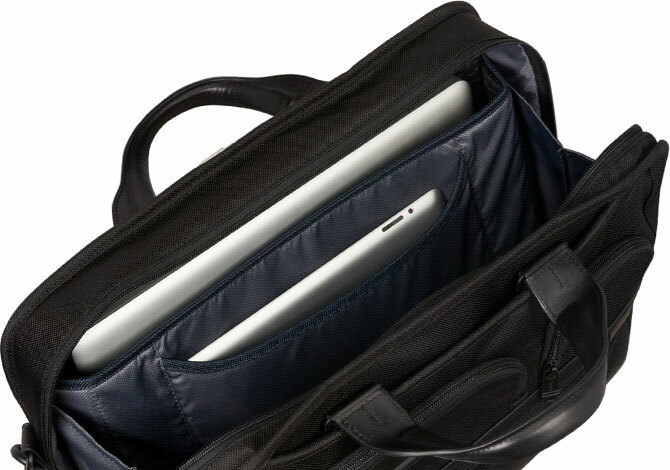 This small backpack was thoughtfully designed to accommodate your daily digital essentials and other small accessories.